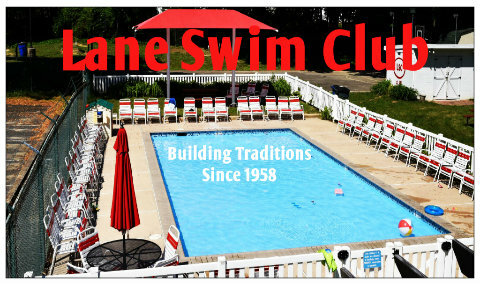 Lane Swim Club, established in 1958 has been serving the Brandywine Hundred neighborhood for 59 years. 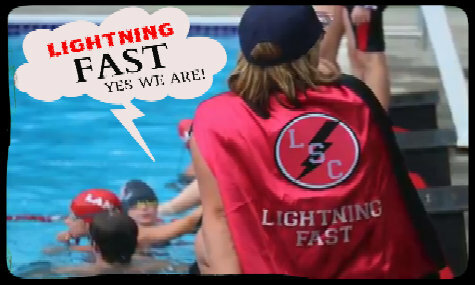 Our large sized 6 lane 25 meter pool is completely renovated and ready for all of the summer fun filled days. 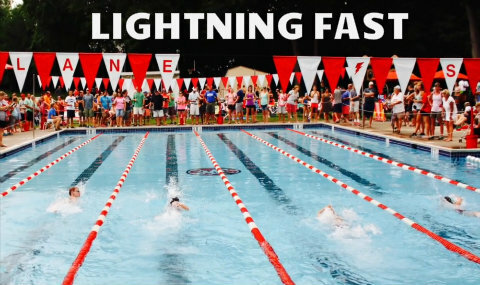 We have a large facility nestled in the woods off of Shipley Road. 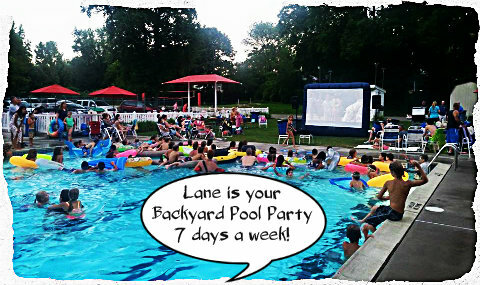 Lane is known for great families who know how to have fun, be happy, enjoying the facilities for all kinds of experiences. 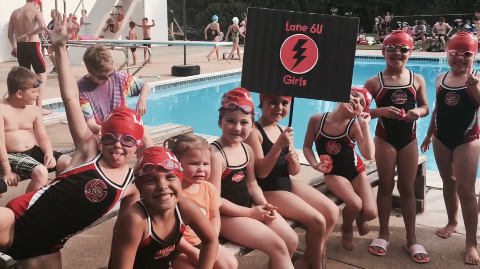 Our pool is conveniently located to many North Brandywine Hundred neighborhoods, you can walk, ride your bikes, or take a short drive to enjoy a beautiful oasis away from home. 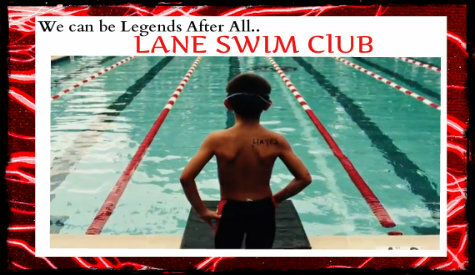 LANE Swim Club, you're just not a member...you're FAMILY!